Resident Evil – meet the zombies. 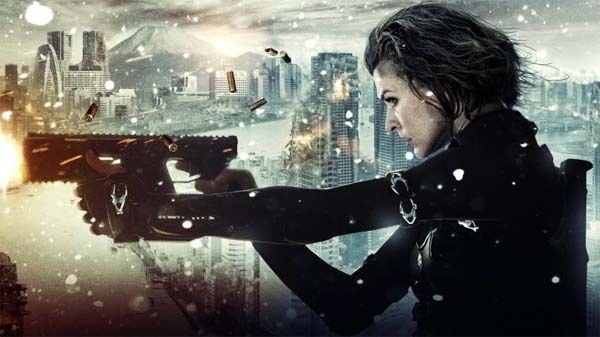 There’s a new trailer up for the next Resident Evil movie. This one contains some obvious flashbacks to the past, as well as some very populated city scenes which kind of contradict the Mad Max level of existence after the plague has struck shown in the last films. Well, I’m sure it will all make sense when the films comes out. « Getting peckish for the The Hunger Games?